The genuine -320°F, precise, long duration process. Increased accuracy, faster cleaning, rapid heat dissipation and longer barrel life. Increase toughness and longer life, run cooler for racing and off road. Increase speed, dynamic's, detail, size, and overall relaxation to the soundstage. 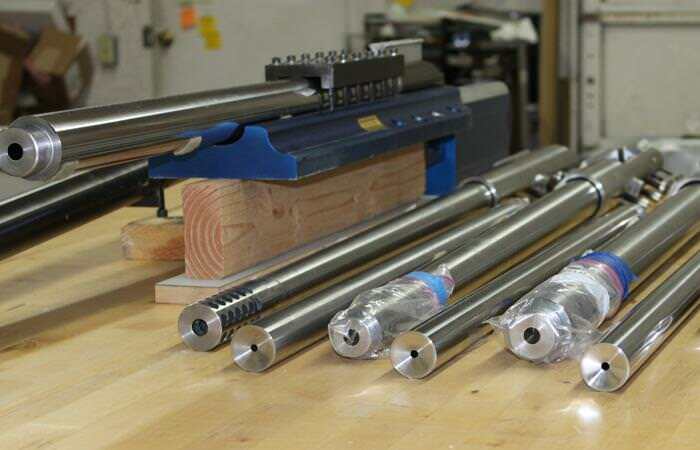 Cryogenics International manufactures Deep Cryogenic Treatment Systems and provides processing for metals, plastics and other materials to improve their metallurgical and structural properties. 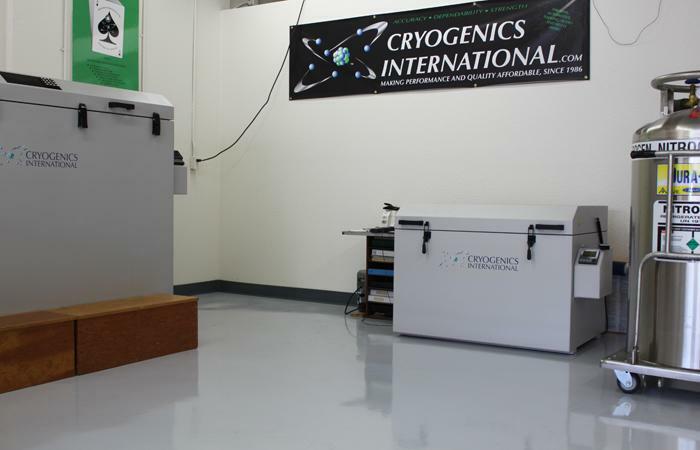 The Cryogenics International deep cryogenic process will increase strength and performance, improve abrasive wear life, and relieve the internal stress inherent in a wide variety of manufactured products. The possibilities are endless! For more information about the processing services we provide, please send us a message! We have developed and continuously improve our patented, controlled, deep cryogenic processing systems and provide the highest quality, state of the art processing service for over 28 years. 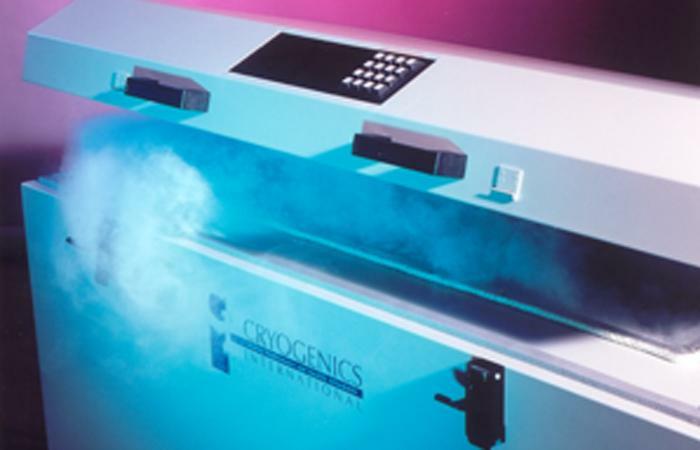 Cryogenics International is an extremely customer-service oriented company - Family owned and operated since 1986! We have some of the most knowledgeable and experienced people in the industry that are happy to answer any questions about Cryogenic Processing. 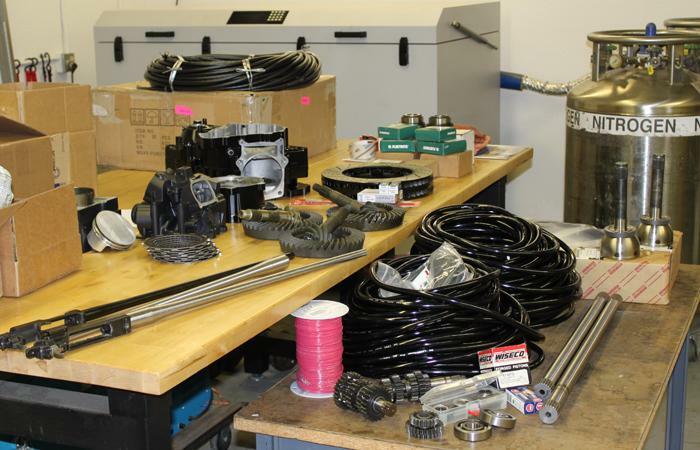 Our deep cryogenic process is the finest available for the widest variety of materials and components. 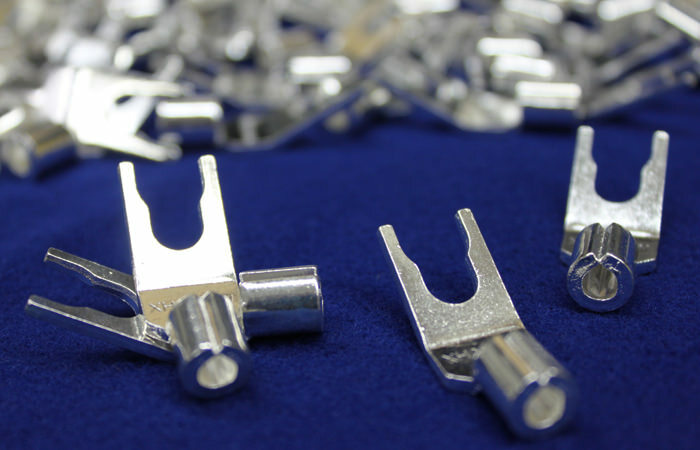 We are very responsive to our customers’ requests and our processing turn-around time is excellent. We strive to give you personal attention and the best service possible. Processing systems being assembled for delivery around the world. 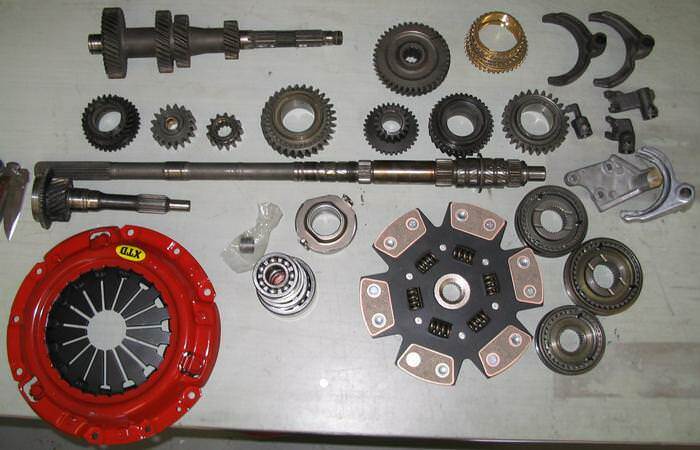 A wide variety of items improved with the CI process. Benchrest, Rail Gun, 6mm, AR15, 1911, to any caliber/size. Dramatic strength increase and improved life. The industry leader for manufacturers and listeners. Dramatically improve your audio quality – safely.